Can Orton-Gillingham Help Auditory Processing? Children with auditory processing disorder struggle to hear the individual sounds in words. This creates difficulties with rhyming, blending, segmenting, word patterns, and so much more. If you have been researching specific ways to help your child learn best, you might have come across the Orton-Gillingham approach. 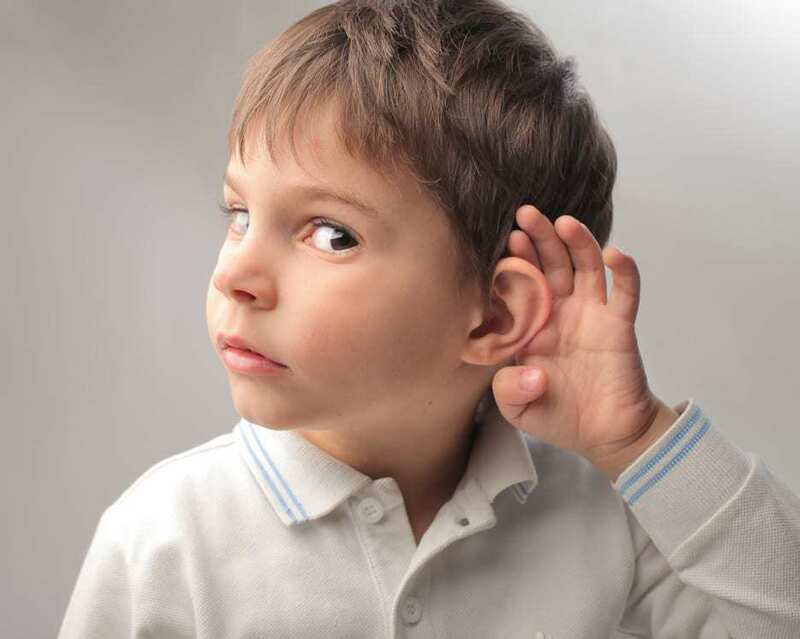 Will the Orton-Gillingham approach help with Auditory Processing? YES, it will… and on today’s post I am going to explain to you why. 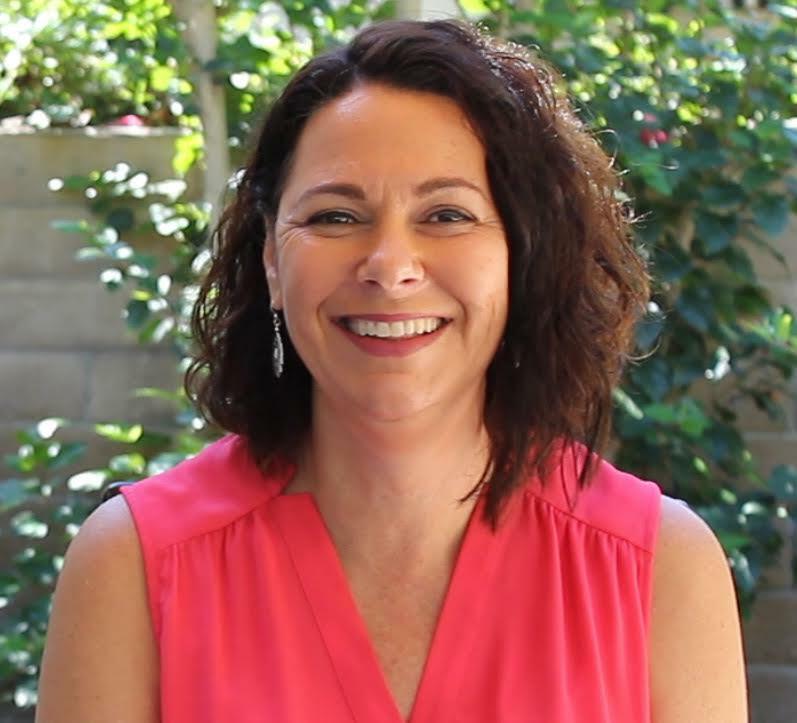 Orton-Gillingham is a personalized and comprehensive approach to teaching children with language processing disorders how to read, write and spell. This approach has been around for over 70 years and is based upon the research and work from Dr. Samuel Orton and Anna Gillingham. Although the approach was developed primarily for children with dyslexia, it has been found to be applicable for all children learning to read. Orton-Gillingham uses a multisensory approach when teaching new concepts. This includes the visual, auditory, and kinesthetic/tactile learning pathways. There is also a very strong emphasis on teaching phonemic awareness and systematic phonics. If you want to learn more about Orton-Gillingham, take my FREE Orton-Gillingham Training Course. This course will take you around 1-2 hours to complete. After participating in this Orton-Gillingham training course, you will have a better understanding of the Orton-Gillingham approach and you can start using it with your child or with your students. It is perfect for teachers, parents, tutors and therapists. It will help with auditory processing. You can sign up for the Orton-Gillingham FREE Training Course HERE. Auditory Processing is a language processing disorder. Children with auditory processing disorder have significant trouble processing sounds, particularly with the sounds associated with speech. It is a very common learning disability and affects about 5% of school-age children. How Does the Orton-Gillingham Approach Help with Auditory Processing Disorder? Children with auditory processing need to be taught directly and explicitly each and every phoneme (sound) of the English language. They must be taught one spelling rule at a time, and practice it until it is stable in both reading and spelling, before introducing a new rule. 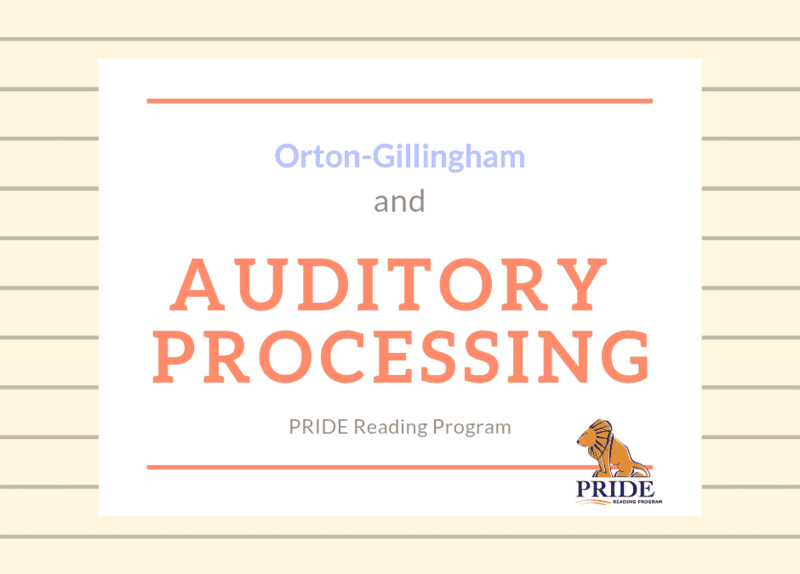 Orton-Gillingham will help with auditory processing. Children with Auditory Processing Disorder need more structure, repetition and differentiation in their reading instruction. They need to learn basic language sounds and the letters that make them, starting from the very beginning and moving forward in a gradual step by step process. This needs to be delivered in a systematic, sequential and cumulative approach. For all of this to “stick” the children will need to do this by using their eyes, ears, voices, and hands. Thank you so much for reading my post today! 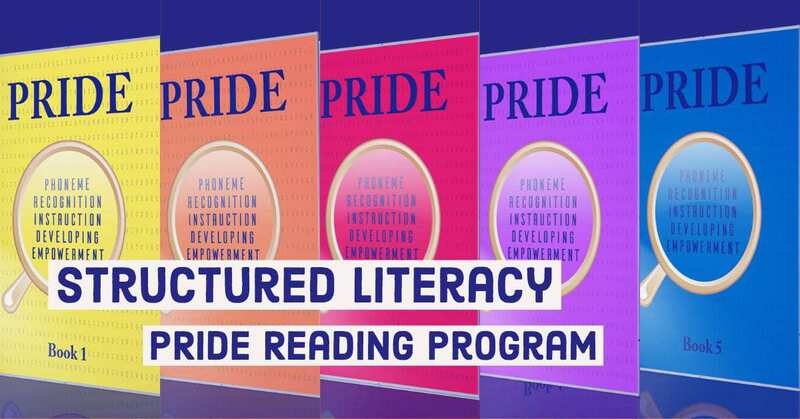 If you are looking for an Orton-Gillingham reading curriculum that is HEAVILY scripted out, easy to use and very affordable, please check out the PRIDE Reading Program.